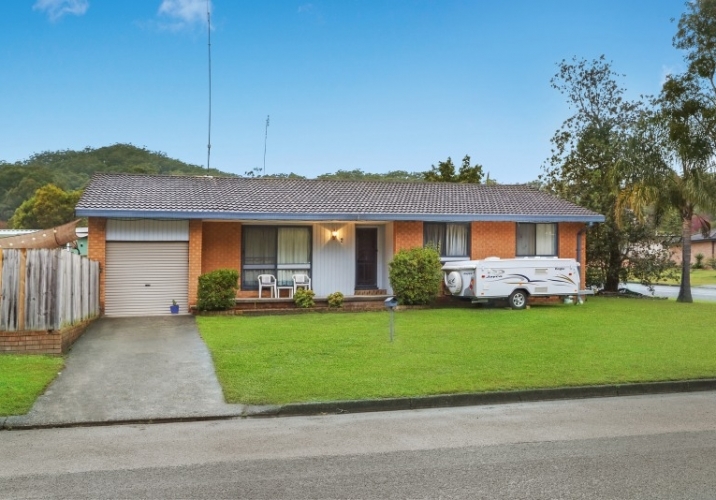 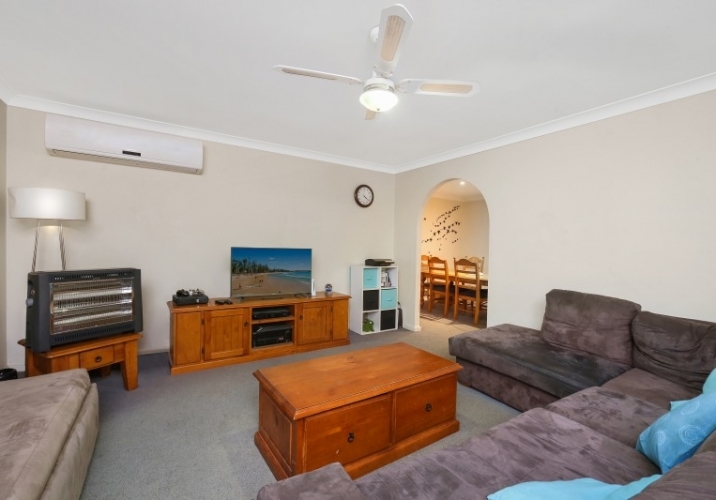 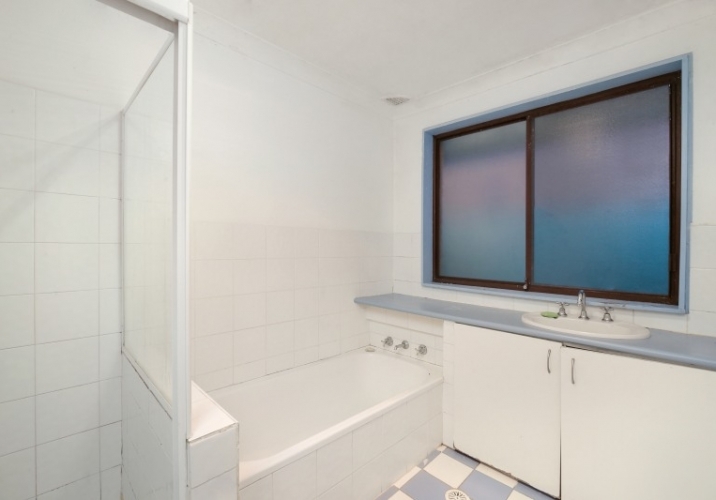 Positioned perfectly in a central locale, this neat brick and tile home is liveable as is but with plenty of scope to recreate or renovate if desired. 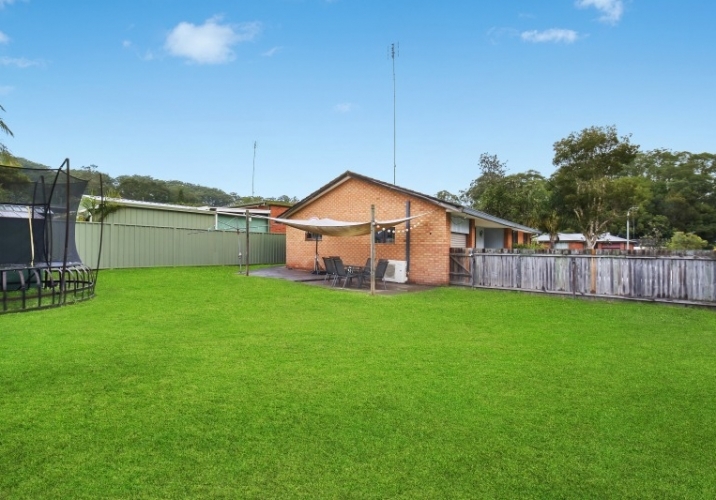 The large, level 611SQM sun filled block is ideal for the kids or pets and offers a perfect opportunity for a granny flat to generate extra income (STCA). 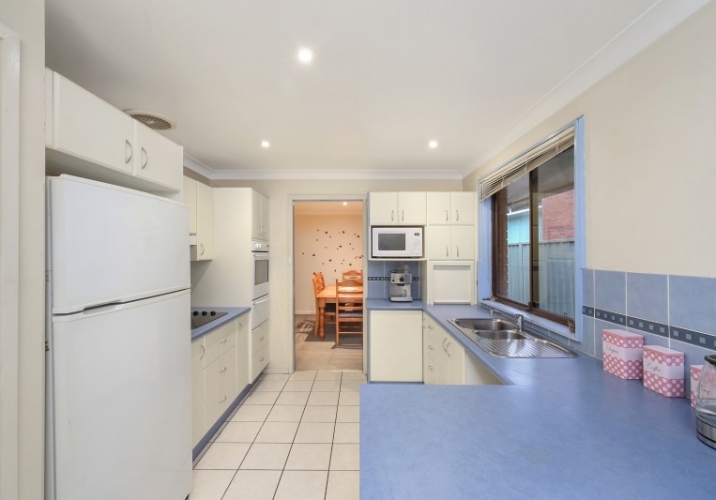 With quality schools, shops, transport and M1 only minutes away this is a must see! 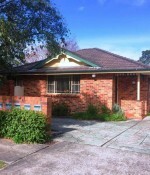 – Currently tenanted for $380 per week which is well under market value.